The Sugarhill Gang is an American hip hop group, known for bringing the genre its first mainstream success with the smash hit ‘Rapper’s Delight’ in 1979. With a backing based on Chic’s disco classic ‘Good Times’, ‘Rapper’s Delight’ was the first hip hop song to make the US Billboard Hot 100. ‘Rapper’s Delight’ remains one of the best known, most quoted and most loved hip hop tracks in history, opening the door for every hip hop act we know and love today. The Gang’s original lineup included Michael “Wonder Mike” Wright, Henry “Big Bank Hank” Jackson and Guy “Master Gee” O’Brien. The group was assembled by Sylvia Robinson, founder of Sugar Hill Records, which she named after the Sugar Hill neighbourhood in Harlem. 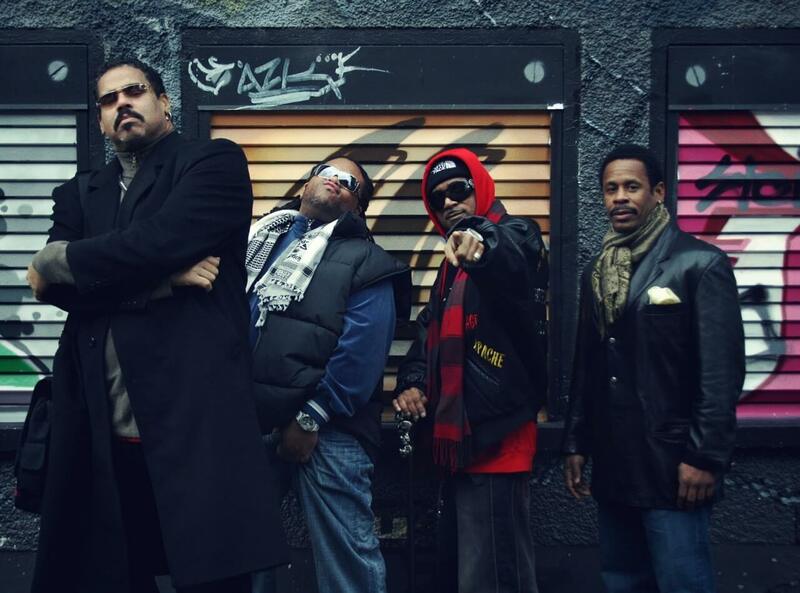 After announcing their arrival on ‘Rapper’s Delight’, The Sugarhill Gang released several more hits including ‘Apache’, ‘8th Wonder’ which they performed on Soul Train in 1981, ‘Rapper’s Reprise (Jam Jam)’ which is a sequel to their debut hit, and ‘Showdown’ which featured the Furious Five. In 1999, the trio recorded Jump on It! a hip hop album aimed at children. Sadly, Big Bank Hank passed away in 2014 after a long battle with cancer. Since then, Wonder Mike and Master Gee have continued to perform with Henry “Hen Dog” Williams filling in for Hank, with other members Rob “Da Noize” Temple and Tracy Temple. The group is still on top form, and able to bring true delight to audiences all over the world.